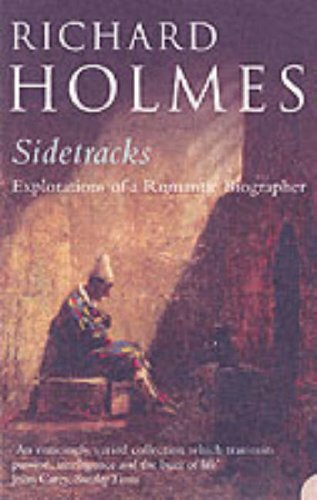 Richard Holmes's great work of biographical exploration, rejacketed and republished alongside its sister volume Sidetracks. 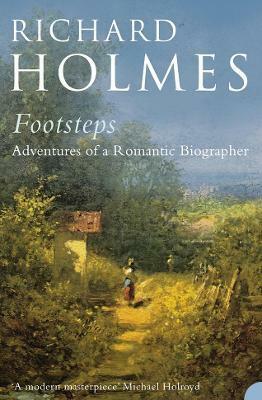 In 1985, Richard Holmes published a small book of essays called Footsteps and the writing of biography was changed forever. 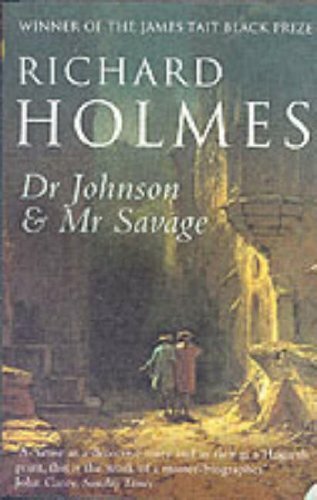 A daring mix of travel, biographical sleuthing and personal memoir, it broke all the conventions of the genre and remains one of the most intoxicating, magical works of modern literary exploration ever published. Sleeping rough, he retraces Robert Louis Stevenson's famous journey through the Cevennes. 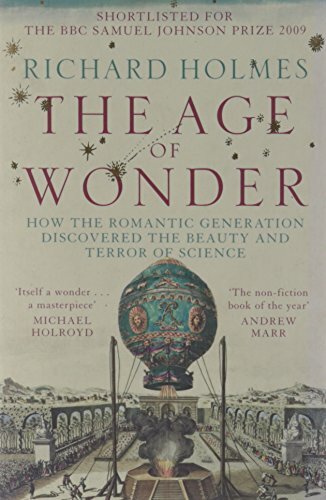 Caught up in the Parisian riots of the 1960s, he dives back in time to the terrors of Wordsworth and of Mary Wollstonecraft marooned in Revolutionary Paris and then into the strange tortured worlds of Gerard de Nerval. Wandering through Italy, he stalks Shelley and his band of Romantic idealists to Casa Magni on the Gulf of Spezia.